Michelle White is an anaesthetist from London. She joined Mercy Ships on her first of five short-term commitments onboard the Anastasis in December 2005, before becoming a full-time volunteer in 2012. After five years of full-time volunteering, her servant’s heart to the cause has been an inspiration. “Mercy Ships combined my love of the sea, love of people, love of travel and love of medicine,” she explains. Michelle’s speciality is paediatric anaesthesia, and she was the Anaesthesia Supervisor until August 2015. She also developed the Medical Capacity Building side of Mercy Ships’ operations, which trains local healthcare workers and is designed to strengthen the entire surgical health system. In 2014 she became the Deputy Chief Medical Officer. Michelle left the ship in December 2016. She was very sad to go, and is a much-loved and valued member of the crew. She has been a mentor to many people on board and is very highly regarded for her expertise. She left the ship to take up a role as a Consultant Anaesthetist at Great Ormond Street Hospital in London. 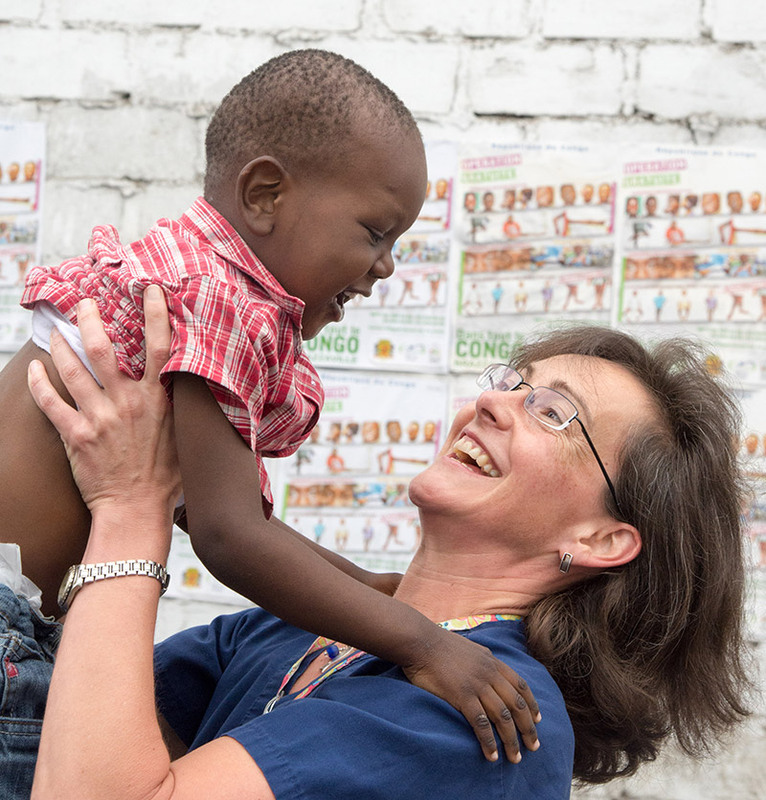 It was hard to say no to such a great and prestigious offer, especially as it takes her back to clinical practice rather than the strategic roles in global surgery and medical capacity building that she had been doing recently with Mercy Ships.